Obesity-related hospital admissions jumped 30% last year amid a surge in bariatric procedures and prescriptions for weight loss drugs, figures show. The number of people admitted to hospital for obesity-related reasons rose to nearly 10,600 in 2009/10, according to data from the NHS Information Centre. 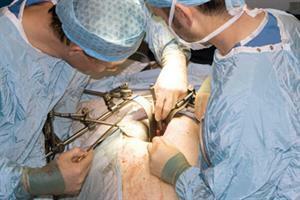 Bariatric weight-loss surgery on obese patients in England went up by 70% to 7,200 procedures in 2009/10. Four out of five weight loss operations were on women. 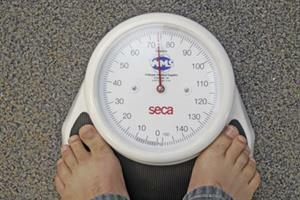 Meanwhile, prescriptions for obesity also rose 13% to 1.45 million in 2009. NHS Information Centre chief executive Tim Straughan said the report gave a clearer picture of how obesity affects the health service. He added that the data showed hospital admissions in the last financial year topped 10,000 for the first time, while bariatric procedures passed 7,000.